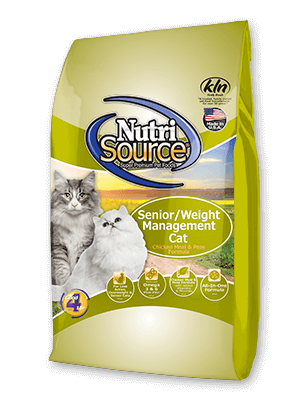 We feed more cats with less issues - palatability even the most finicky cats love. Our revolutionary supplement system, Good 4 Life, includes 4 key ingredients. They work together to condition, repair and promote gut health in all animals-often improving health with the first feeding. We have one of the lowest return rates in the industry - plain and simple our food works for your troublesome cat issues - palability, smelly odors and hairballs. Cooked with fresh humanely certified chicken raised on farms. Available in: 1.5 lb., 6.6 lb. and 16 lb.